The federal government has issued one of its toughest warnings against the dual prescribing and use of opioid painkillers like oxycodone and hydrocodone with benzodiazepines. Benzos are muscle relaxants and anti-anxiety meds more commonly known by brand names like Valium and Xanax. The Food and Drug Administration said tandem prescriptions of these medications soared 41 percent between 2002 and 2014, meaning more than 2.5 million patients taking the powerful painkillers also received doctors’ orders for benzodiazepines. 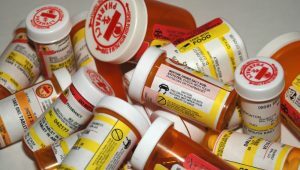 A Baltimore health official who joined state and local officials nationwide in pressing for the FDA warning and labeling change said physicians had become almost reflexive in prescribing opioid painkillers, to patients like car wreck victims, who also were told to take Xanax or Valium to relax themselves and to avert back spasms. 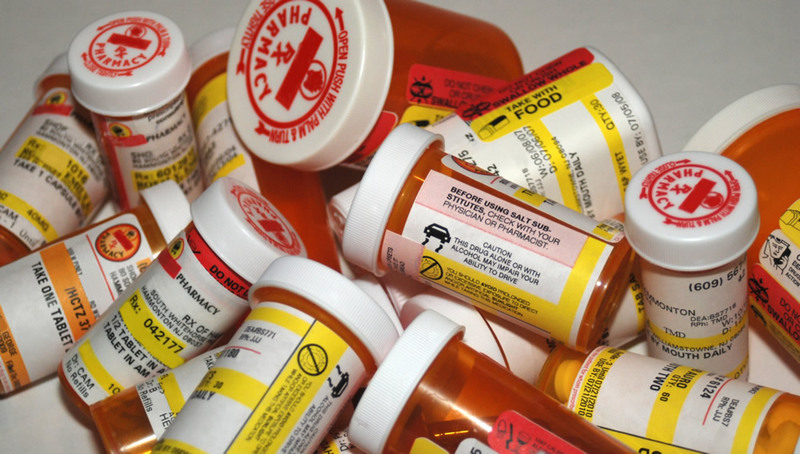 The federal Centers for Disease Control and Prevention earlier this year had issued its warning against overlapping prescriptions for the two drugs. But the CDC lacks the FDA’s enforcement authority and powers. Between 1999 and 2014, the number of middle-aged white women dying annually from opiate overdoses shot up 400 percent, according to a Washington Post analysis of data from the Centers for Disease Control and Prevention. Anti-anxiety drugs known as benzodiazepines contributed to a growing share of the 54,000 deaths over that period, reaching a third in the last several years …. though spotty reporting in death records makes it likely that the combination is even more widespread. Both drugs depress the central nervous system, temporarily easing pain and anxiety while suppressing respiration, heart rate and the gag reflex. Alcohol has the same effect, and combining any of these can be fatal. White women are more likely than women of other races to be prescribed opiates, and far more likely to be prescribed both opiates and anti-anxiety drugs. … White women prescribed opiates are five times as likely as white men to be given that drug combination – helping to explain why white women may be at special risk. I’ve written before and recently about the deadly epidemic caused by opioid painkillers, how they lead to addiction, increased use or heroin and other narcotics, and how U.S. officials have stepped in to try to get doctors to do their part in curbing rampant abuse of these drugs, by themselves and in combinations. The opioid drug crisis has hit rural and ex-urban parts of the nation especially hard, though there are signs that sharply increasing public and physician awareness may be starting to help. At the same time, new and ever more powerful drugs are widening the scourge, afflicting, among others, medical caregivers. I’ve said that credit’s due to news organizations for their dogged investigation of Big Pharma and unwise profiteering practices that have worsened these drugs’ abuse. But it may take the combined wallop of good doctors, hospitals, regulators, lawmakers, patients, citizens, and legal actions in the criminal and civil justice systems to stem this horrific problem.